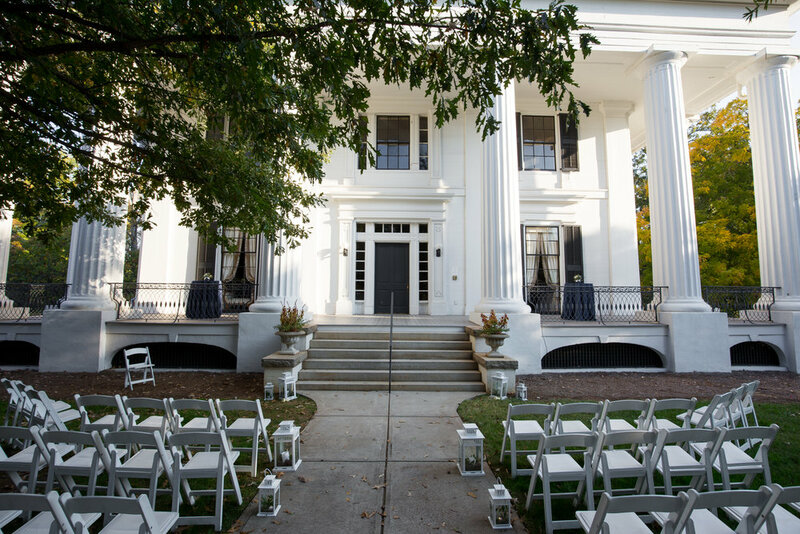 Ever dream about having your wedding in one of those beautiful, historic Athens homes? 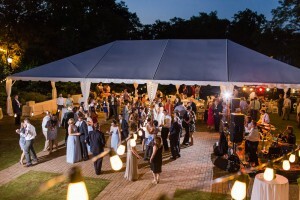 Are you set on having your wedding in a traditional, elegant, southern home? Do you enjoy the close, small town feel Athens offers? Do you love the authentic and unique look historic homes have? If you’re an Athens local, you’ve more than likely driven by this gorgeous home several time. The Taylor Grady House is one of the oldest homes in Athens and sits right on the busiest street in Athens, Prince Avenue. It was built in 1884 by Robert and Eliza Taylor as a summer home. Fast forward to today and with a few renovations, this home is now a Historic Landmark; and the perfect place to host your wedding! 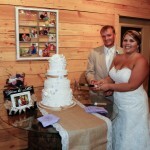 The Taylor Grady House is ideal for a quaint, close family wedding! It can hold 65-100 guests indoors. The décor is beautiful and complements any style you could imagine for your picture perfect day. The wooden floors, elaborate rugs, and classic southern style chairs will look elegant in bridal photos. This same décor would add a little bit of a romantic and classic look for your groom and his groomsmen. 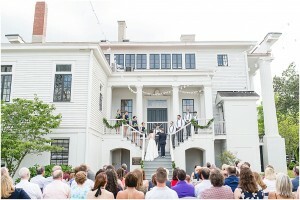 The historic architecture is bound to add that homey feel to your wedding! Thinking of having a bigger wedding? The Taylor Grady House can accommodate just that! Take your wedding outdoors and you can make it as big as you would like, they allow 350 or so guest for indoor-outdoor wedding. For those special times such as cake cutting, bridal photos, groom photos, you’ll be able to use the house for those more intimate moments. Their outdoor setting is classic, spacious, and authentic allowing for that personal feel, while accommodating all your friends and relatives. Are you wanting to have your photos, reception, and ceremony held all in the same spot? No problem! Take all your photos here! You have the option of photos in the house, in the beautiful boxwood garden and on the gorgeous back patio. Say “I do” and share your life long vows to each other on the top of the beautiful outdoor staircase or a perfectly ornate arch at the edge of the garden. When all is said and done, take your party to the patio. The Taylor Grady House back patio allows enough space for a tent and a dance floor. You can say your vows and have your reception all in the same place. Not to mention they offer a variety of options for catering, and they provide chairs and tables that work with any design or theme. Make the layout how you’d want it, ideal to your taste and style. What’s more perfect than that? For bookings and reservations at The Taylor Grady House, you can go on their website , call 706-549-8688 or email athensjl@gmail.com.